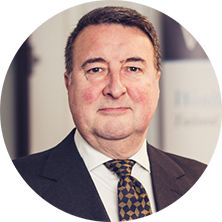 David Edwards, Head of Charity Services, reviews the termination of the WM Charity Index. 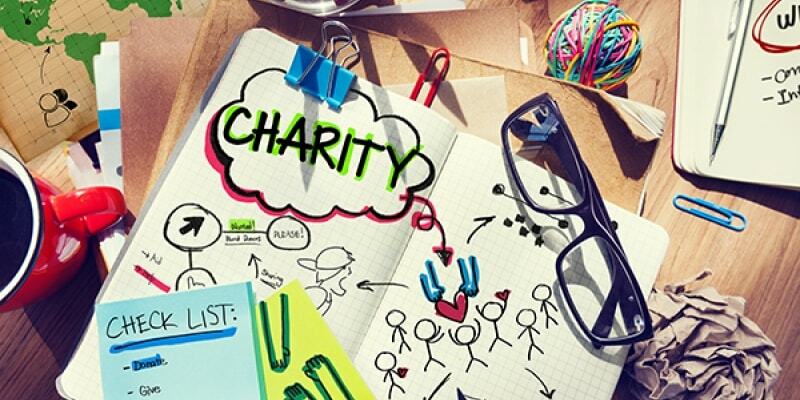 State Street’s recent decision to terminate its popular Charity Fund Monitor – or the WM Charity Index as it was more generally known – presents charity trustees with several problems, but also opportunities. The Index has been produced for so many years that most people in the charity sector regarded it as the gold standard of performance benchmarks. It was the most widely recognised benchmark for charities of all sizes to monitor their own investment performance on a capital return and income basis, and was particularly popular as it was in fact a construct of the actual performances of hundreds of individual charities rather than a hybrid market index. It was seen as a measure of how charities in general were actually performing, and this in itself could often be reassuring for charity trustees who were mindful of their responsibilities as the ultimate custodians of the funds under their stewardship; if they were performing in line with the WM Index then surely they were deemed to be doing a reasonable job. £250,000 charity. After cash, alternatives have proved by far the worst performing asset class over the past three years, and it can be argued therefore that typical smaller charities should have done somewhat better than the Index over this period. Another anomaly was that the Index returns were calculated gross, without any allowance for the various managers’ charges, whereas the Index benchmark figures were generally used by most charities to assess their net total returns, net of the charges that they themselves had suffered in the period. Such an anomaly may well have accounted for a differential of perhaps no more than 0.5% per annum, but then over a prolonged period the compound effect would be significant. By its very nature of its construction the finalised total quarterly returns for the WM Index may not be available for perhaps six weeks after the end of the quarter in question, although, admittedly, Capital Markets were able to provide a soundly-based estimate for each period within just a few days of each quarter end. The benefits of this individualistic benchmarking are manifold. The exact benchmark total return figure would be available to the trustees immediately after the quarter-end, rather that their having had to rely on an estimated WM Index figure for six weeks or so. The benchmark would exclude any asset areas that were considered by the trustees to be out-of-bounds to their managers – such as hedge funds- and, most important, the performance yardstick would reflect exactly the permissible asset ranges incorporated in the Investment Policy Statement. The termination by Capital Markets of its Charity Fund Monitor is undoubtedly a loss. But it should perhaps be looked upon by charity trustees as a prompt for them to adopt a more appropriate means by which they assess the success of their fund manager.